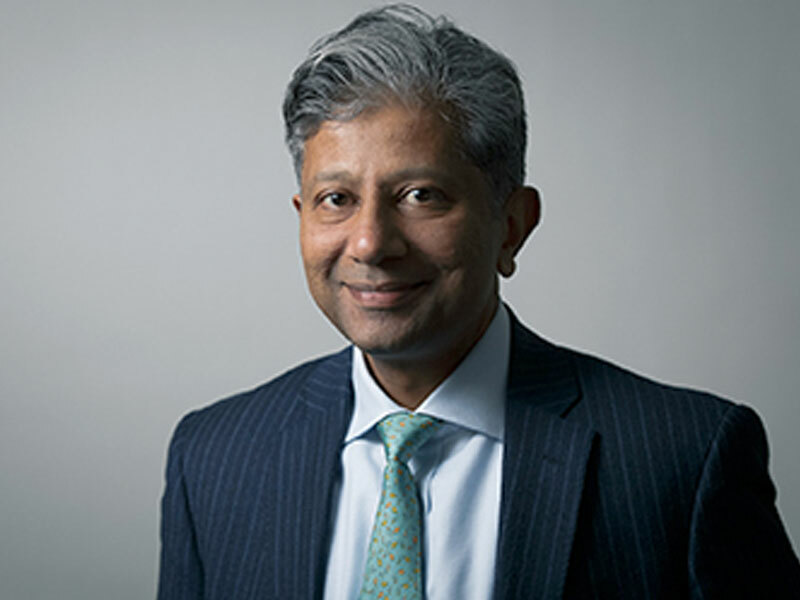 Sailesh Mehta has prosecuted and defended in some of the most important environmental and health & safety cases, and has helped to shape environmental prosecution policy over the last 20 years. He has been awarded the highest ranking in the Regulatory and CPS Lists of Prosecution Counsel. He is Counsel of choice in cases involving a complex, novel or difficult aspect of regulatory law. He is instructed by a number of regulatory bodies, often in high-profile cases: the Environment Agency (recently as leading Counsel in a series of law-defining cases involving international pollution); the Health and Safety Executive (instructed in a number of fatality cases attracting media interest); Fire Brigades (prosecuting in 2013 a double fatality case which was said to the fire brigades’ most complex case of the year).